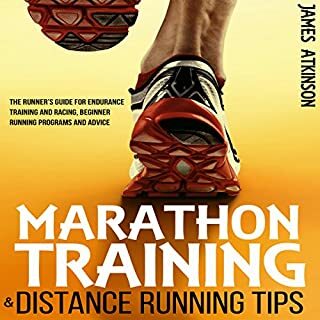 Long distance running is much like any other fitness training. If you want to improve, you need a good plan that has a progressive nature. If you are new to this game, you need a solid foundation to build on. Having a running program is not the only thing that you need. Sound advice and running tips should be taken from someone who has "walked the walk", or in this case, "ran the run". Are you struggling with self-doubt, negative thoughts, and fear? Is your inner critic always tearing you apart? Being positive is directly connected to how you think. Positive thinking impacts your job, your health, your relationships, and your life in every way. It affects how you see things. When you are cheerful, pleased, and feel appreciated, you see added possibilities for your life. 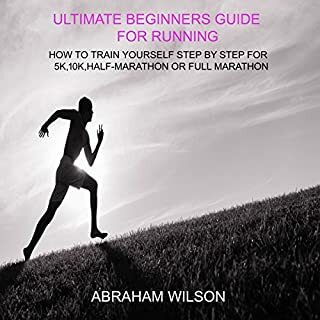 Would you like to know how to complete a marathon? To many people, having the desire to run a marathon is a mystery. But to others, it's one of the most natural activities in world. Running is one of the easiest sports to fit into a busy lifestyle. It doesn't cost you anything; you can do it anywhere and at any time. Most people will take up running to get fit or to lose weight initially. Once you get into it, and you've benefited from losing weight and getting fitter, you start to crave the desire of another challenge. I tried everything. Changing shoes, changing nutrition, changing my running form and changing my training plan. I even prayed to the running gods! It didn't matter. Every time I'd bolt out the door for a run something new would hurt. I was a broken down, frustrated runner. At the time, the more things I changed, the more it felt like I was wasting my time. But slowly my running started to improve. My body felt better...and healthier. I got fitter...and I got faster. 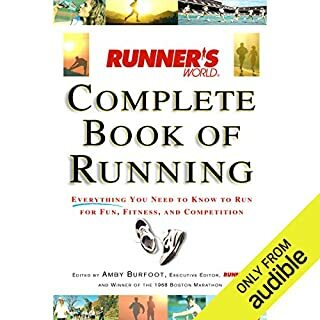 BEST running book EVER! Thank you!!! According to statistics from Running USA, the number of people who call themselves runners has been growing. There's also a sharp increase of people willing to run road races. 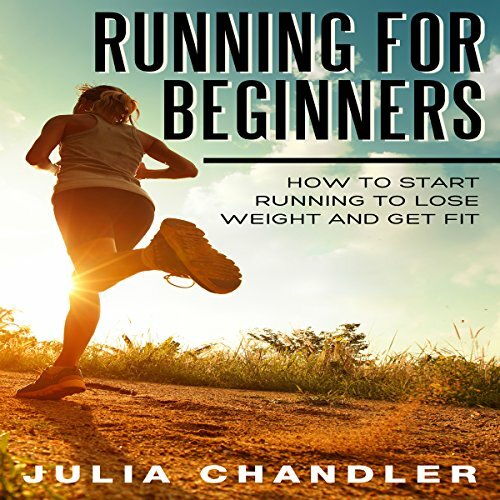 Whether you want to get healthier mentally, lose some weight, or obtain a stronger physical body, running is a great way to reach these goals. 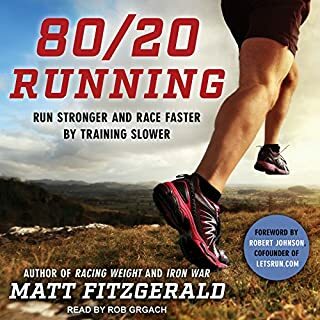 This book will help get you on the right path and will make running challenging, fun, and rewarding. Just enough info to get you started and not overwhelm you. 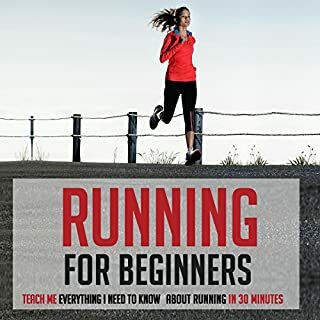 It's about 30 minutes of how to run and 18 minutes of recipes. Narrator is good. Easy to follow. 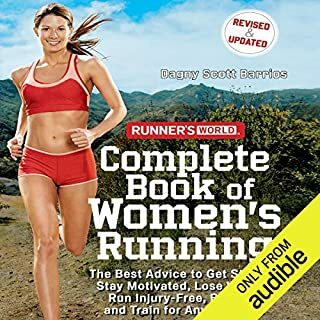 It gives next to nothing on running and half of the book is a cook book! Wasted $3 on this!